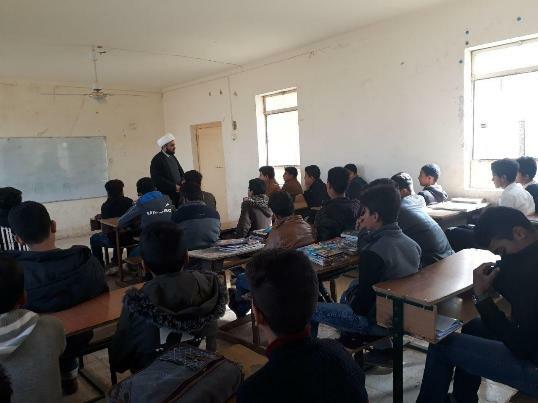 In Al-Ahrar region of Wassit province, the office of His Eminence (may Allah prolong his life) continued to deliver religious lectures in a number of academic schools. In his valuable lectures, Sheikh Mohammed Al-Jabri spoke of the importance of attention to religious legislation and duties and to make it a safety valve in our overall life. 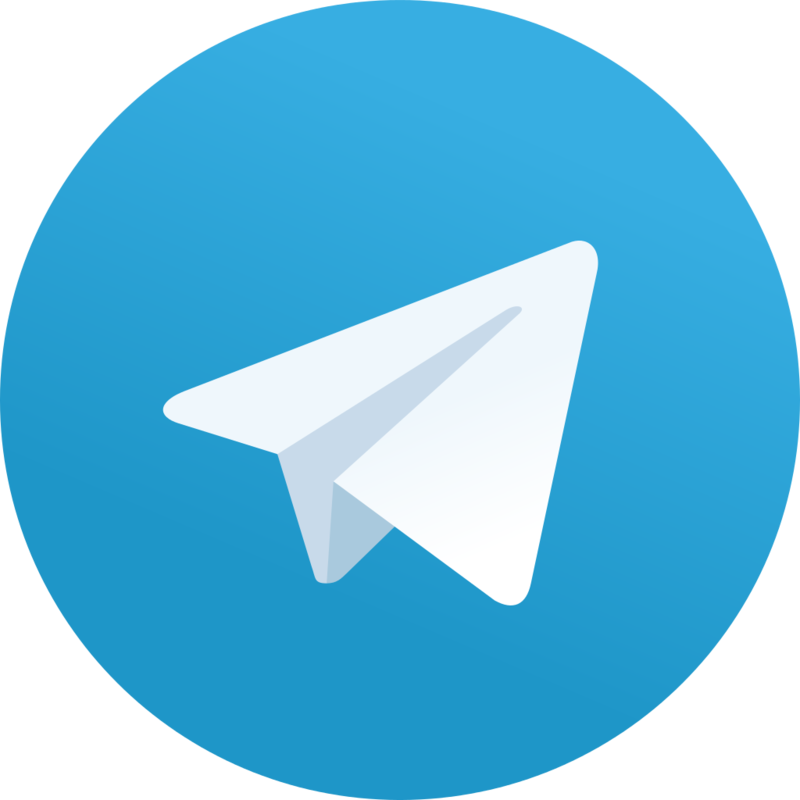 Al-Jabri highlighted during these lectures on the need to be fully aware of the surrounding attacks that are trying to lead us to the unknown, away from what we inherited from the correct Islamic and social traditions. He stressed the need to take the role in the quest for knowledge and learning and make knowledge a major goal in achieving the legitimate goals in a happy life.